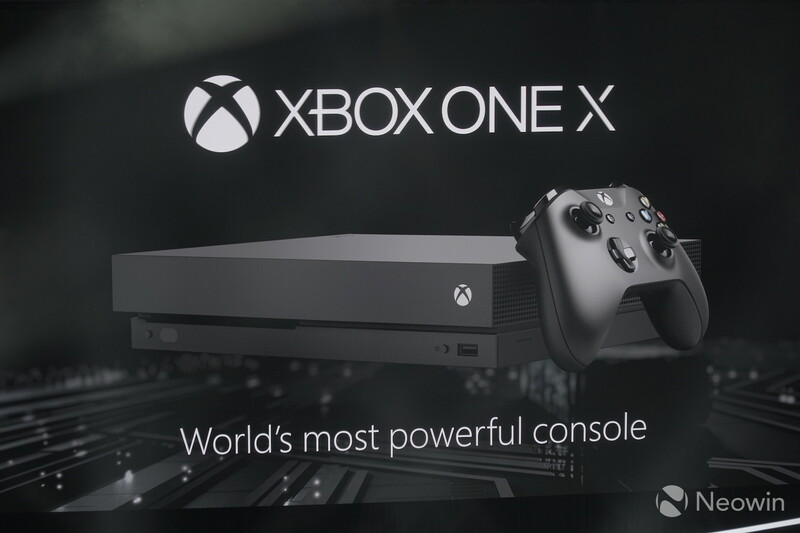 A few hours ago, Microsoft finally announced the Xbox One X, the 'most powerful console ever', as the company had previously touted. Until recently, the console was known by its code-name Project Scorpio. More importantly, the firm announced that the Xbox One X will be available worldwide starting November 7, priced at $499/£449/€499. 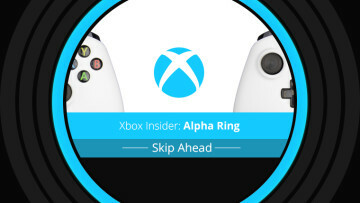 Pre-orders for the console are expected to begin soon. 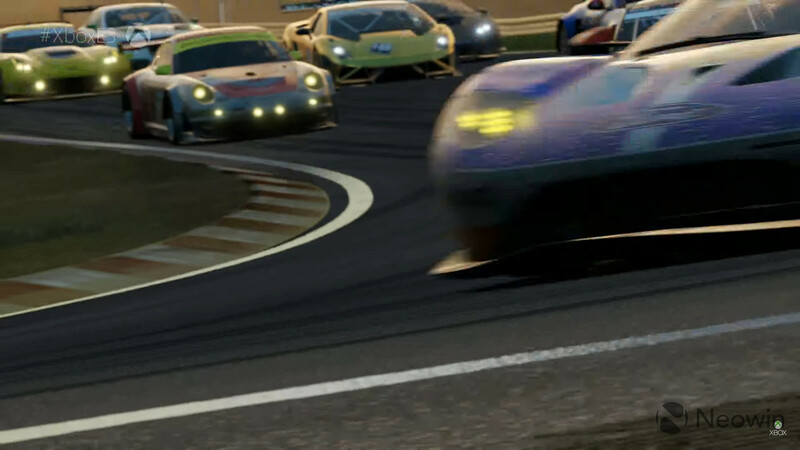 Microsoft says that these high-end specifications allow games to natively render at 4K resolution. But the company notes that you do not necessarily need a 4K TV to take full advantage of the console's enhanced capabilities. 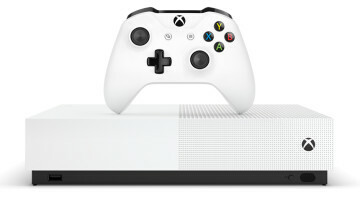 In fact, if you have a 1080p TV, you'll still notice improved visual quality and gameplay improvements in games due to the supersampling techniques utilized by the Xbox One X. It is also the first console to utilize a liquid cooled vapor chamber for maximum power and efficiency. 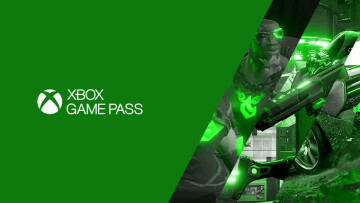 Customers who purchase the Xbox One X will find the console, a wireless controller, a 14-day Xbox Live Gold trial, a 1-month Xbox Game Pass trial, an HDMI cable, and a power cable inside the packaging. All accessories and games that are compatible with the Xbox One are also compatible with Microsoft's latest console. Games which utilize Xbox One X' 4K capabilities will sport the "Xbox One X Enhanced" branding and will see up to 40% better performance than what can currently be seen on the Xbox One. The company already showed off lots of these titles at its E3 event a few hours ago. 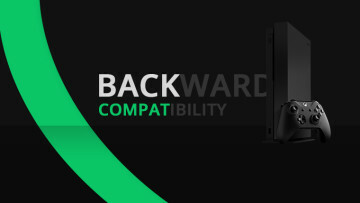 Microsoft is also adding original Xbox games to the backward compatibility list, which means that they'll be playable on the Xbox One X too. Additionally, Microsoft plans to bring mixed reality support to the Xbox One X next year, but little else is known beyond this point. All in all, the Xbox One X priced at $499/£449/€499/CA$599/AU$649 seems like a fitting competitor to the considerably lower-powered PlayStation 4 Pro, priced at $399. As such, it'll be interesting to see how the general public responds to the console once it becomes available on November 7, 2017.